Maloney earned his national number in 2014 and will return to run his No. 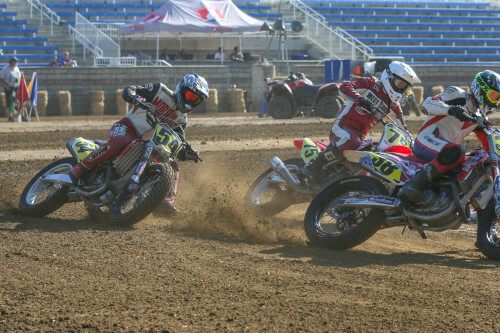 12 machine int he GNC1 class in 2015. 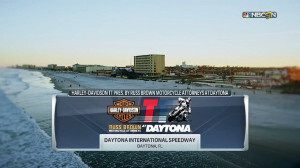 2014 Maloney made one GNC1 main event start, finishing 11th at Daytona. 2013 Made two main-event starts and earned a season-best finish of seventh at Hagerstown. 2012 Placed 15th at Springfield in his lone main event start.